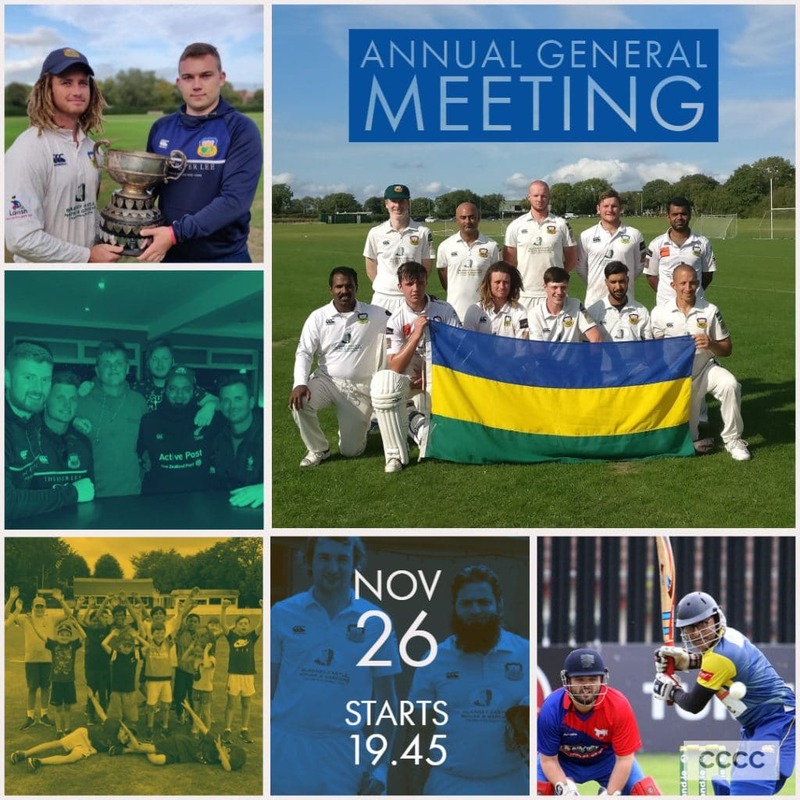 The Annual General Meeting of Cork County Cricket Club which will take place on Monday, 26th November 2018, commencing at 7.45pm at the clubhouse on the Mardyke. As always, it is important for all members to make an effort to attend the AGM to remain engaged with the current challenges and opportunities facing the club. The AGM is also an opportunity for members to express their opinions on the future direction of the club. This entry was posted on Wednesday, November 21st, 2018 at 9:52 pm	and is filed under Events, News.